iPhone X users after screen replaced won’t work anymore. Due to iPhone X drop or some accidents the screen of iPhone X got broken and it was replaced at Apple customer store. After the screen fixe and when I get home I notice an error message saying my Face ID has been disabled. However the FaceId on iPhone X stopped working as it is disabled now. Surprisingly the apple employee ran diagnostics after repairing my screen and said everything was perfect. Surely iPhone X FaceId not working is a hardware failure rather than a software bug. Not all iPhone X users are complaining about FaceID disabled after the screen replacement but most of users are facing the issue now. Not only screen repair but iPhone X screen id is even not working after a drop as some sensors seems to lose or broken. 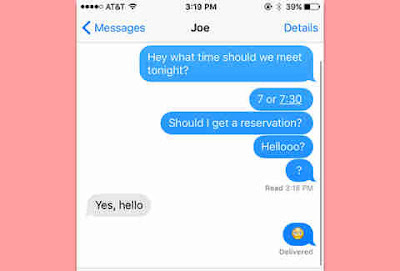 FaceId seems to be very sensitive feature with iPhone X and Apple should work on this to make it more robust in future. 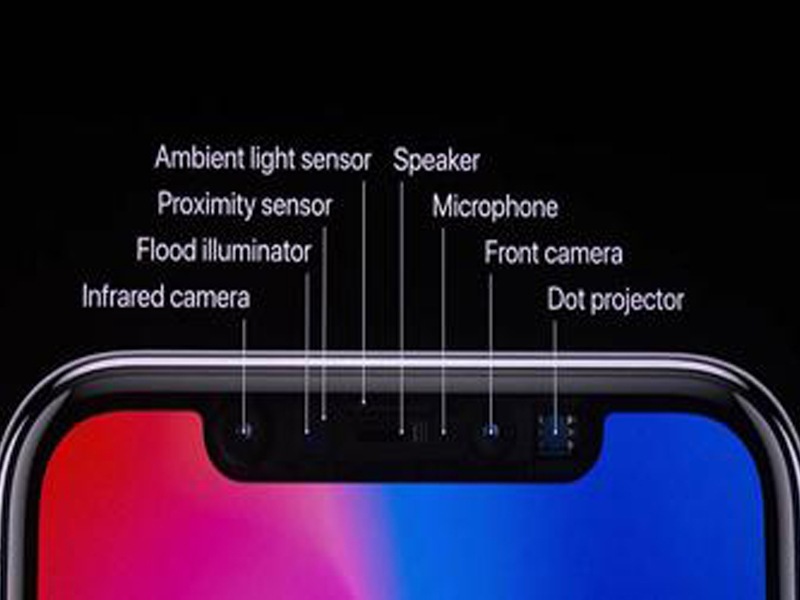 The infrared camera and dot projector as the main parts of Face ID system are tied to the unique logic board inside each iPhone X. 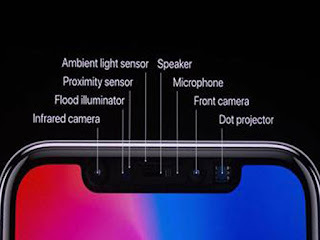 The flood illuminator works with the Face ID system and is tied to the unique logic board inside each iPhone X, so it is quite possible that it failed after replacing in your iPhone X. While replacing the SCREEN(don't replace the sensor flex cable), the Face ID should still work. if you replace the sensor flex cable, the Face ID may fail to start again in iPhone X. If you replace iPhone 8, 8 plus or X screen you need to copy the firmware data of the original screen into the new screen. The needed tool is under development. 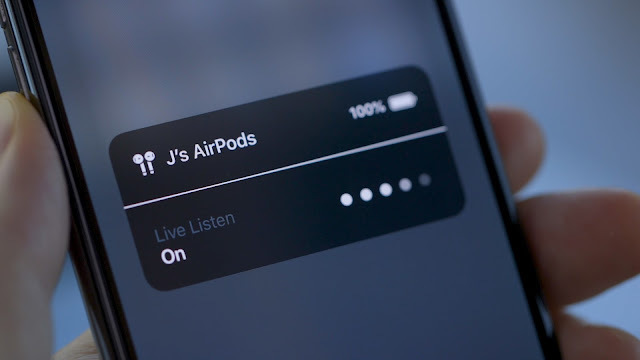 I saw some working versions, what are tested and working with IOS 11.4 and 12.0 Beta. The screen data can be cloned only to OEM screens for now. Please take you iPhone X to authorised dealer and discuss with them about this. If your iPhone X is new and FaceId stopped working without any reasons. Please take your iPhone X to Apple and as this can be a hardware issue and ask for replacement.